When I heard of the new colors for this collection I knew I had to have them. I found Havanah while on vacation and I am glad I picked it up then because when I visited my local Ulta it was sold out. 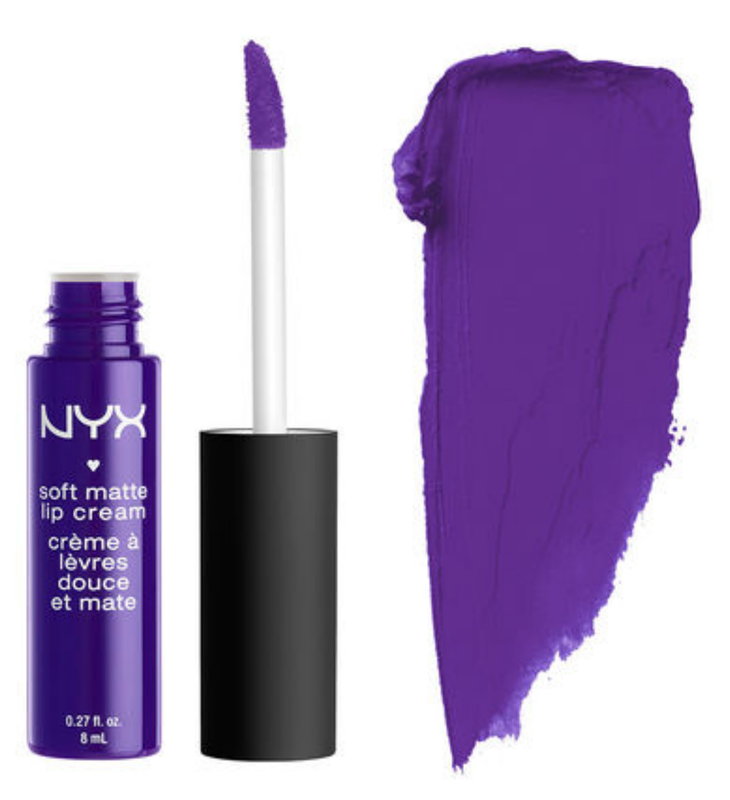 I love the way it feels on the lips, its matte but I don't feel like my lips are going to crack or need moisture. I can't really tell its even there. Application wise was where the issue was. It was patchy and not as opaque as I hoped. It took a few layers to get it to look the way it does in the photo but you can still see my lip color peaking through. 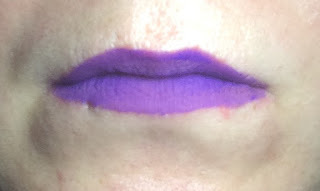 The applicator makes it hard to get a good line on the outside so yes you will most likely need to use some concealer to clean up those lines unlike what I did for this quick photo. While I am sad about it being patchy its pretty great on its own and feels amazing and dries quickly so I would recommend it but I would also recommend some kind of liner under it.